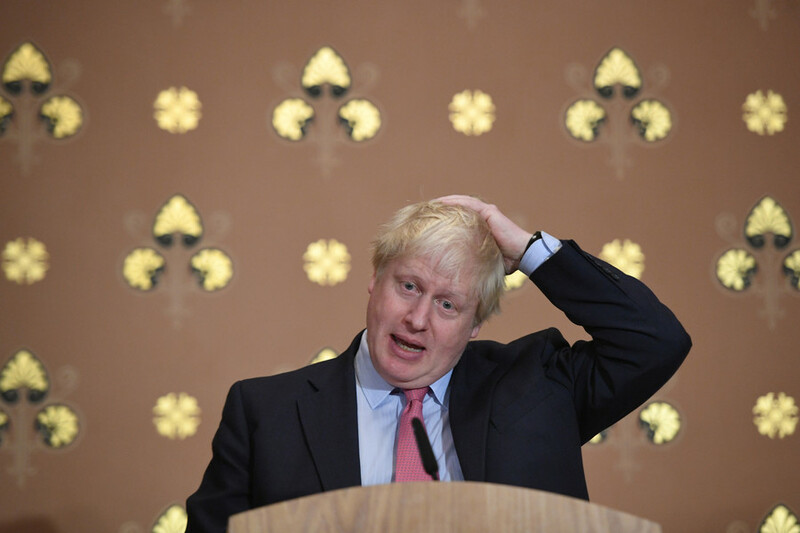 Boris Johnson has embarrassed the British people he was supposed to represent in Moscow by publicly voicing unsubstantiated claims that Kremlin “unsuccessfully” interfered in Brexit vote, political commentator John Wight believes. 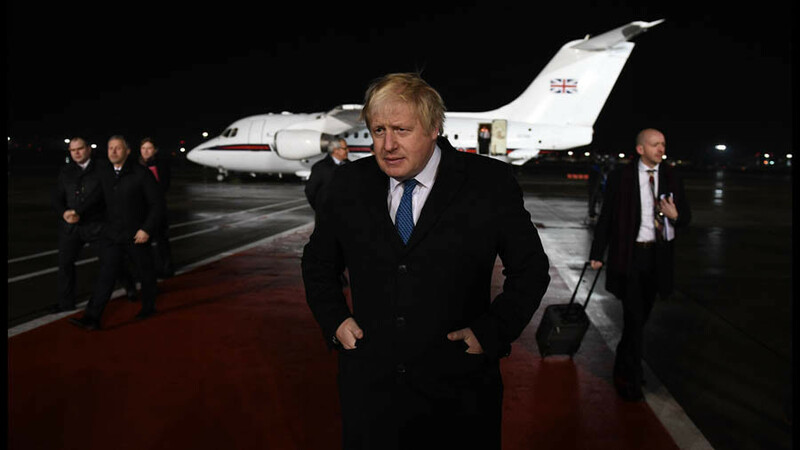 On his first trip to Russia as a Foreign Secretary, the first in five years to do so, Johnson, ineffectively tried to accuse Moscow of meddling in UK’s internal affairs, parroting unfounded claims. 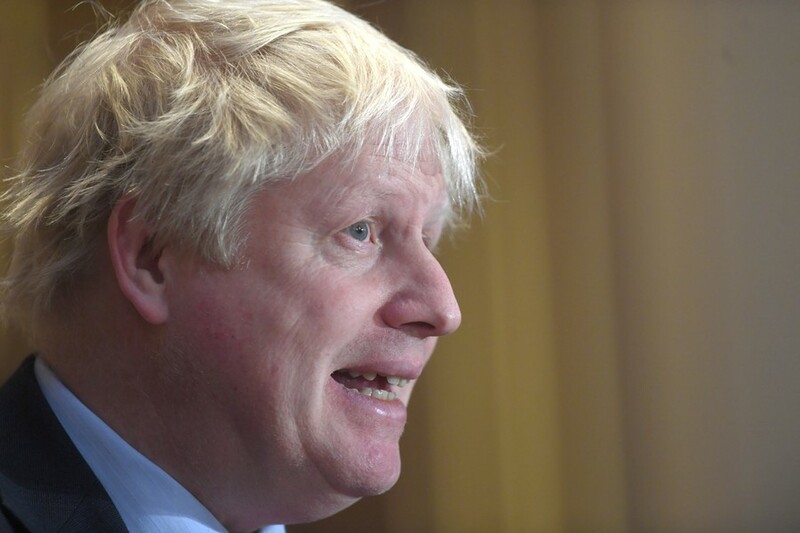 “I think you should recognize that Russian attempts to interfere in our relations and our referendums, whatever they may have been, have not been successful, so you can reassure yourself on that front," Johnson said Friday after meeting his Russian counterpart Sergey Lavrov. RT: Boris Johnson said Russia meddled in the elections of some countries, naming a few. He said further that Moscow “unsuccessfully” tried to interfere in the British referendum, but he didn’t provide any evidence. It seems 2017 is the year of making claims and not providing evidence. What did you make of these claims? John Wight: There is no evidence at all to support these allegations. Let’s be clear, Boris Johnson visited and peddled this neo-McCarthyite line. He did so not as an emissary of the British people, which is his function after all as a foreign secretary, but as an emissary of the establishment press and this murky network of these neocon think tanks that are pushing this anti-Russian hysteria, this neo-McCarthyism. And it really just proves that Boris Johnson is ill-equipped for the rigours of such a high office. It would have been better if he spent as much time practicing this briefing, getting to grips with the issues concerning that office, rather than practicing his Russian to try to impress Sergey Lavrov and the press at the press conference. Boris Johnson is the man that believes that life is just a never-ending dinner party at which he is a guest, and he is trying to pass off the bold jokes in these hail fellow well met platitudes as compensation for his complete lack of ability and incompetence in such a very, very important role. It was a disastrous visit by Boris Johnson, yet another on his record of disastrous visits around the world, which only serve to embarrass Britain in the eyes of the world. RT: No one has produced any evidence of Russian meddling. But it is quite a useful tool, isn’t it, to build up this ‘enemy’ who is interfering in your domestic issues, be it the Russians or anybody else? 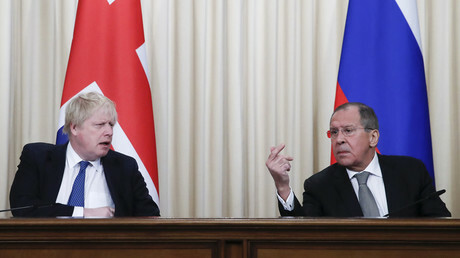 British writer and broadcaster, Mary Dejevsky, however, was cautiously optimistic that Johnson’s visit to Russia could have been more constructive behind the scenes, and would bear some results in the future. “There is evidence of an increasing rapport between Sergey Lavrov and Boris Johnson, but from the British side there is an exaggerated awareness of how this will play in the UK. 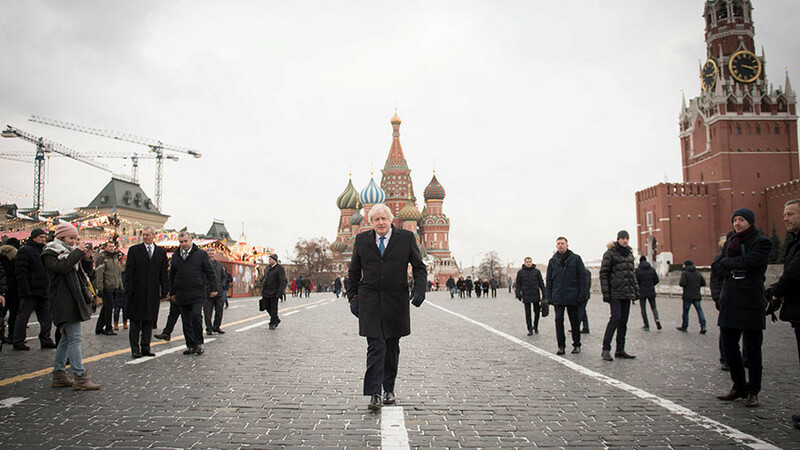 The government and Boris Johnson seem to believe that the British public and the Conservative Party expect a very tough line to be taken towards Russia. 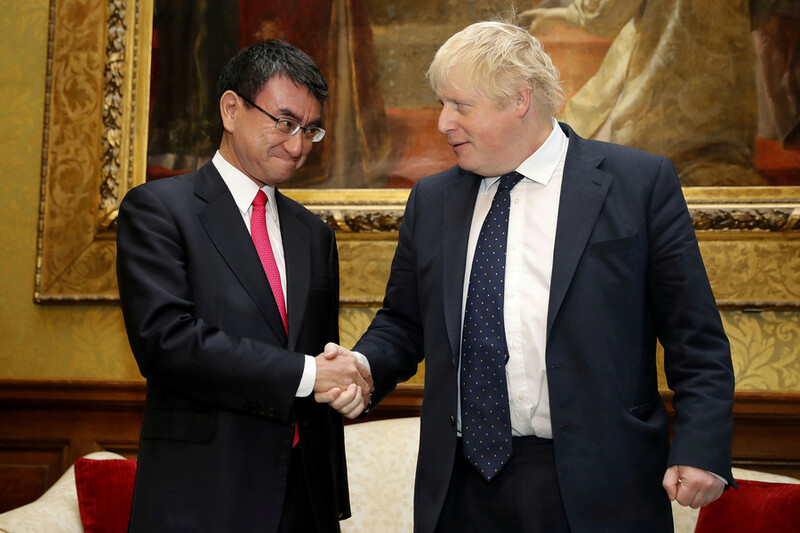 I am not sure the Foreign Secretary and Downing Street are right in this respect,” Dejevsky told RT.